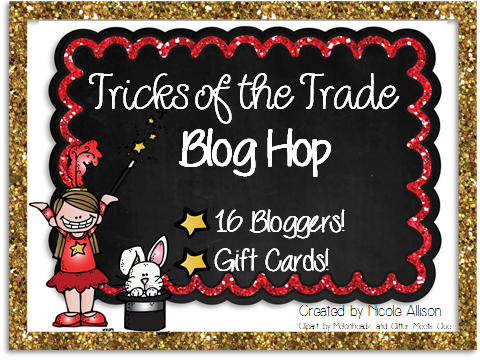 Tricks of the Trade BLOG HOP! 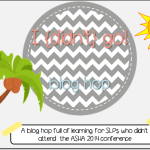 I am so excited to participate in this blog hop with other amazing SLPs. 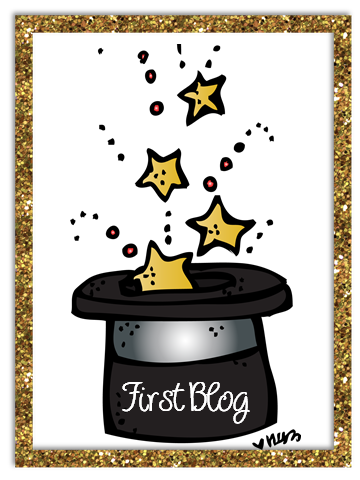 I hope you have gathered some great tricks of the trade as you have hopped along! We have amazing prizes for you!! 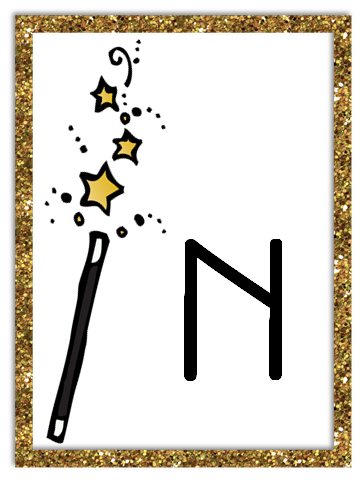 You can win TpT gift cards!!! How amazing is that?! How can you win?! 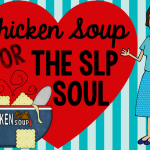 Start from the beginning, enjoy learning tips from all the SLP bloggers and “collect” the letters to the secret code. You will need it in order to enter in the raffle at the end! On this stop, you will learn how I use graphic organizers in my therapy room!! Graphic organizers are great! 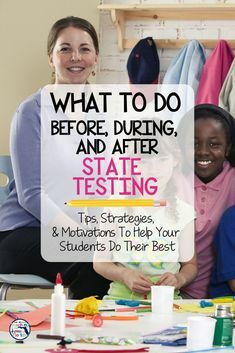 They help students see things visually and help them organize their thoughts. 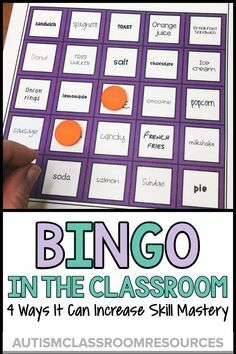 I love to use graphic organizers to teach new vocabulary words or concepts. 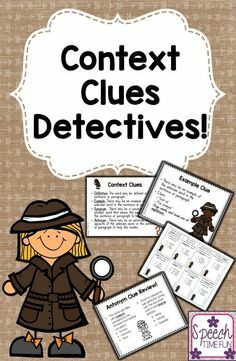 It helps students practice the words, and organize their thoughts as they look for context clues and infer meanings. 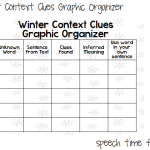 Did you see my winter freebie for context clues? This is just one of the many examples on how I use graphic organizers. 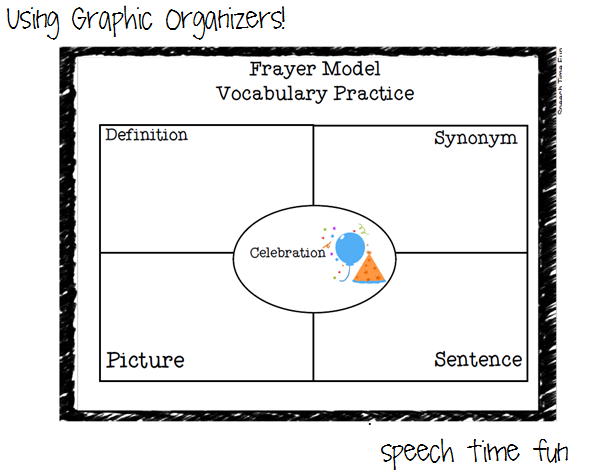 The Frayer model: a great graphic organizer to learn new vocabulary words. 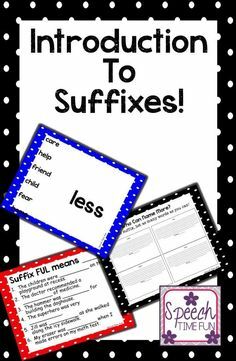 You can put any tabs in each of the boxes that work best for the vocabulary words. 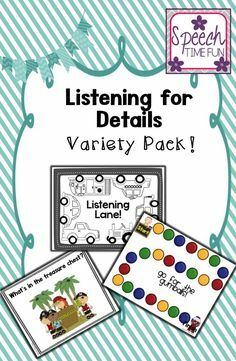 These graphic organizers help students organize their thoughts as they learn how to define and explain vocabulary concepts. 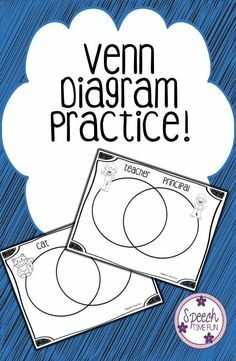 I use graphic organizers to teach new concepts and learn how to use prior knowledge to figure out related vocabulary concepts! My students do so well with them!! Comprehension: My students struggle with understanding how to identify and express main ideas, cause/effect, and make inferences. They struggle comprehending sequences and organizing thoughts to make summaries. 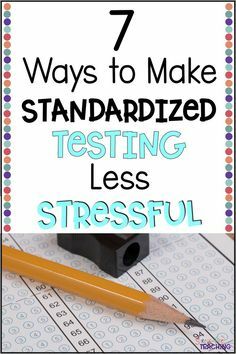 This impacts them tremendously in their academic classrooms. 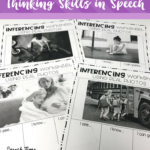 By teaching them how to use graphic organizers in the therapy room, this will “see” how to master these skills independently. It is so important to teach students how to use graphic organizers. I like to show them using basic concepts. 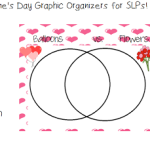 I like to teach my students how to use each type of graphic organizer. I give them practice using familiar concepts. Once they master using the organizers that way, we use them with texts, stories, and other materials. 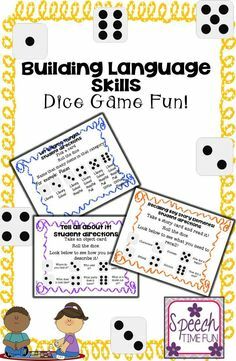 Then I like to show them how to use them in their classrooms independently! 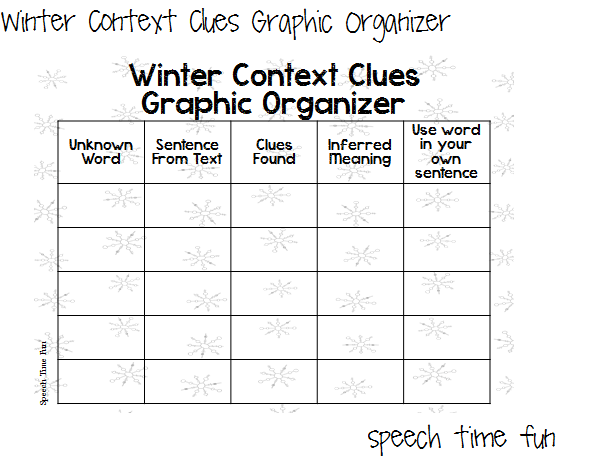 !How do you use graphic organizers? How do you teach your students how to use it?! 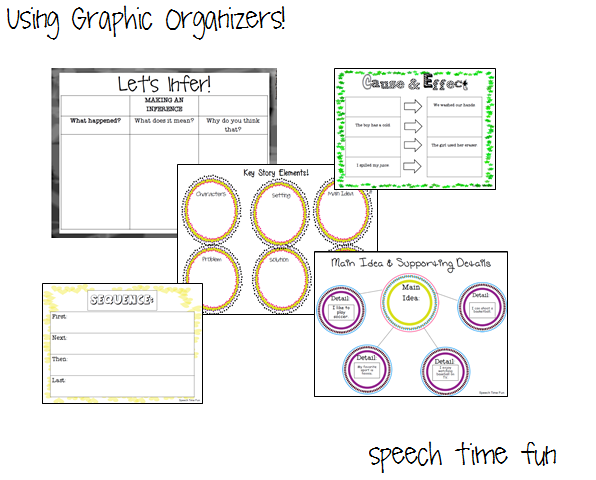 What skills do you use graphic organizers most for?! Which ones are you struggling to teach?! 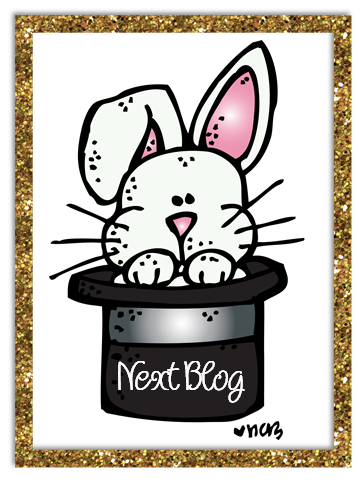 Ready to hop onto the next stop?! Click HERE or the image below! Want to start from the beginning?? Click HERE or the image below! 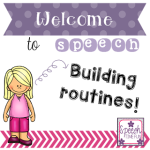 I hope you have enjoyed learning more about using graphic organizers in your speech rooms!